True. Didn't really take that into account. I always like to research my options and if the basic gear is more protective over the cheap racing gear, then you better be certain I will be using that over a name brand. I think we have to reach a balance between safety, price and durability when we buy our gear. Unfortunately unlike the racers we do not have huge amounts of money at our back or huge companies sponsoring us to make up for the price. Therefore we cannot afford to invest in something that will just go horrible after a while. But honestly it's your life, so you need to do the reseach and choose what you want to do. -I choose to use an Arai helmet b/c of the safety aspect...even though it hurt my pocket. -I choose to use a leather jacket when everyone around me has a t-shirt or mesh jacket. -I choose to use riding boots and not a tennis shoes. It is hard to get everything you would want all at once. I do use the same Helmet, Gloves and Boots on the street and track though. What about a situation where "racing" gear is used for typical everyday driving? Is there really any difference? I know my jacket is used by some professional racers and because of that it makes it alarmingly safe to wear for every day riding. 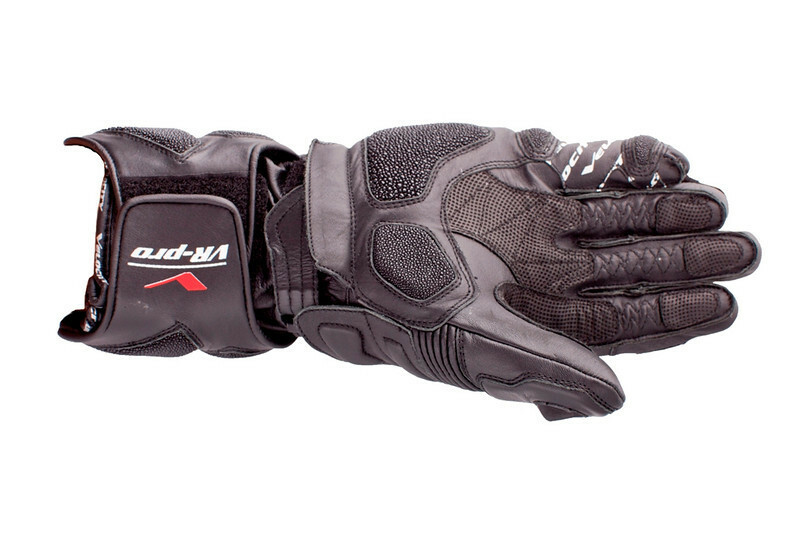 Should I typically avoid race oriented gear if I plan on using it for everyday type riding? 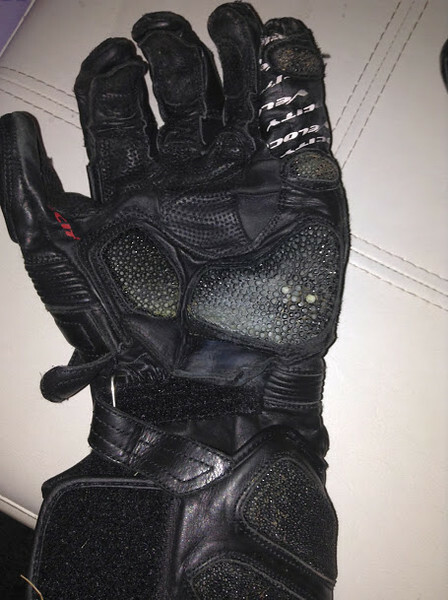 Not only are these things pooched after one crash but I have to assume that some nasty road rash made it through to the hands. 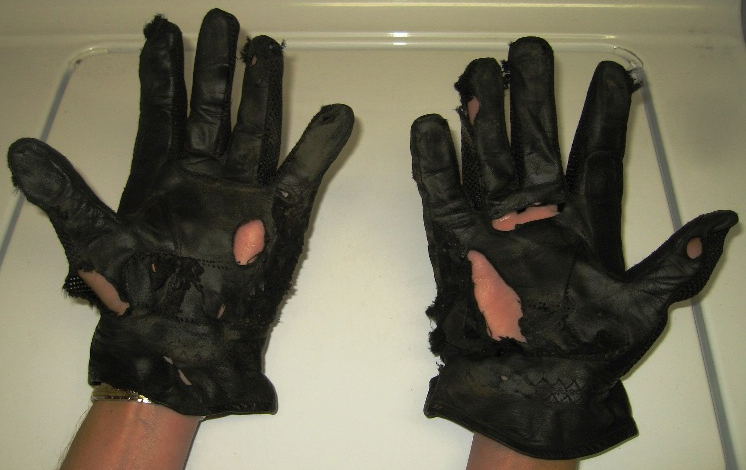 Here is one of the gloves after three crashes on the track. It is still a glove able to be used. Needless to say it would do a decent job protecting my hands in an off. The better "technical" boots also have some replaceable parts which are good for the racer and also for the street user. So, if you had a crash you could replace the toe slider etc. 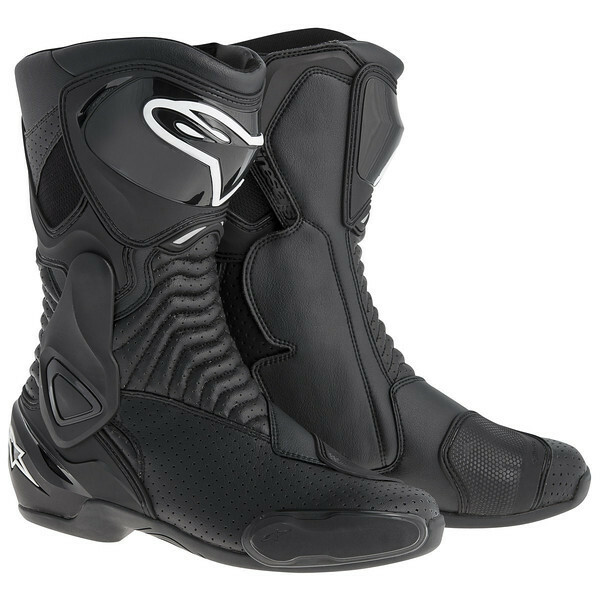 In this instance the race technology boot might be a better investment for the street rider because not only is it going to protect them better but in an off the boot can have parts replaced, thus extending the life of the boot. I am presently using a basic cruiser like boot but I am looking at upgrading to the Alpine * SMX-6 which is a midlevel sort or raceboot. The sort of boot you would wear for street riding but could be used for the occasional track day. It is really comfortable and easy to don on and off. Yet, it offers WAY more protection than my cruiser boot. So, to summarize my long post... Race technology gear can make a great choice for everyday type riding. It might last longer than lessor gear, some of it can last past one crash, and it could save and/or minimize an injury to you.